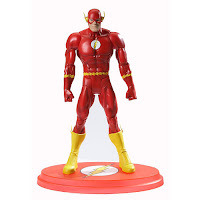 The Toys R Us website is selling the Mattel's "The Giants of Justice" The Flash figure for $8.98. This 12-inch figure was exclusive to San Diego Comic-Con in 2009. He originally retailed for $39.99. 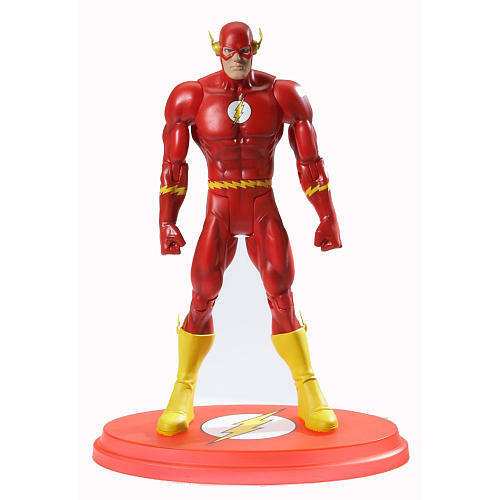 The Flash does qualify for free shipping, but you have to spend over $100 to take advantage of their free shipping promotion.